It is a very useful script in rigging process. Animators have to make history clean, transformations freeze and grouping (Then repeat the process) to clean an object`s all links to make it like fresh object. 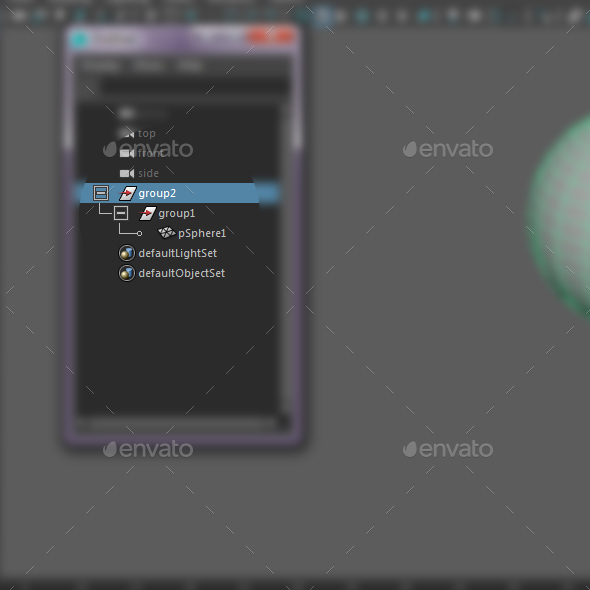 Through this simple and cheap plugin, you will be able to make these things in just one click.